The second city of the country may not be your top destination when planning a trip to Greece, but if you are into art and anything cultural, you might have to change your mind. Boasting a diverse set of art and cultural institutions, Thessaloniki is filled with interesting spaces. It is not for nothing that the city was crowned European Capital of Culture in 1997. Here are some of the top galleries to explore. Set up in 1955, the Kalfayan Galleries have the prime mission to promote art from Greece, the Balkans and the MENASA region, with a particular focus on creating a bridge between Eastern and Western visual culture. It has a desire to offer a dialogue with up-and-coming and well-known artists through a variety of art styles, notably in contemporary and post-war art. 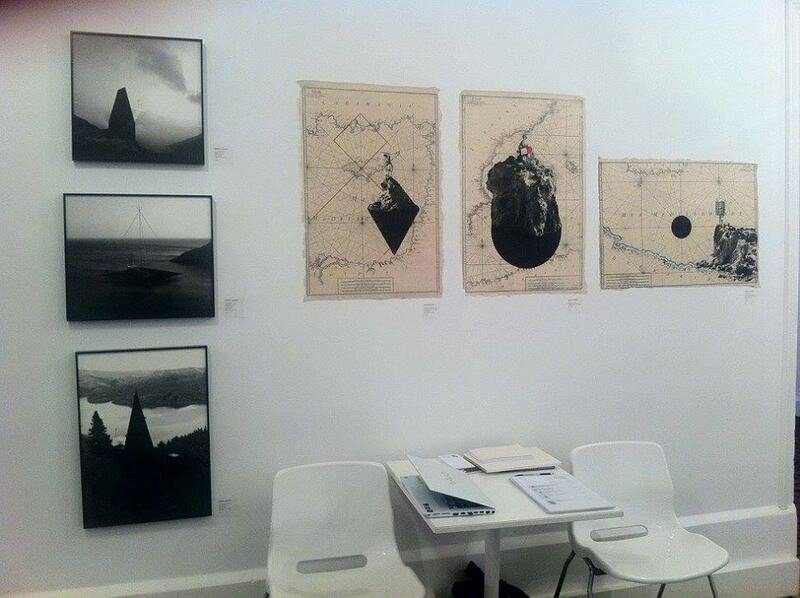 Today, the gallery has participated in several important art fairs and events, such as the Venice Biennale, the Gwuangju Biennale, the Thessaloniki Biennale of Contemporary Art, the Athens Biennale and the Asia Pacific Triennial of Contemporary Art, among others, and represents artists who have worked with major museums and art galleries across the world. Founded in 1966, the Municipal Art Gallery of Thessaloniki is housed in three separate buildings, including the Casa Bianca (or Villa Bianca), one of the most stunning examples of eclecticism architecture in Thessaloniki. The gallery is home to an impressive collection of Byzantine icons, as well as works of Thessalonian artists, including engravings and other works. Besides its permanent exhibitions, the gallery hosts many temporary exhibitions of Greek and foreign artists and regularly collaborates with art foundations and museums from Greece and abroad. 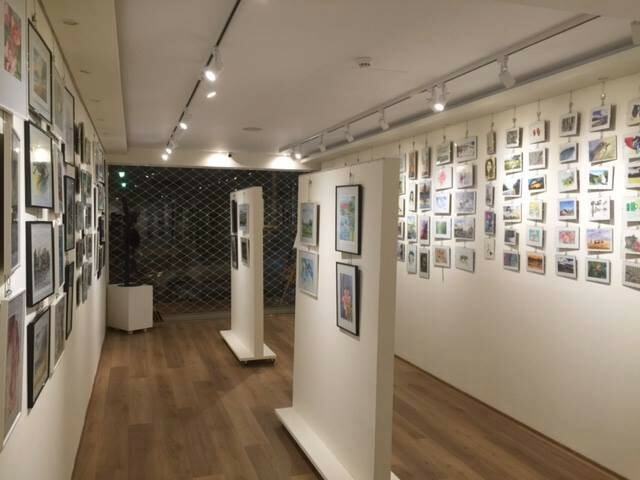 Established in 2014 under the supervision of Natasa Govedarou, a figurative painter, the Govedarou Art Gallery has the mission to present local and foreign artists. These artists are promoted whether emerging or established, and is based on their creativity and quality of work, independent of their genres. The gallery regularly hosts solo and group exhibitions, as well as cultural events. Find an artist you like and drop by the art hop to find work to take home with you. 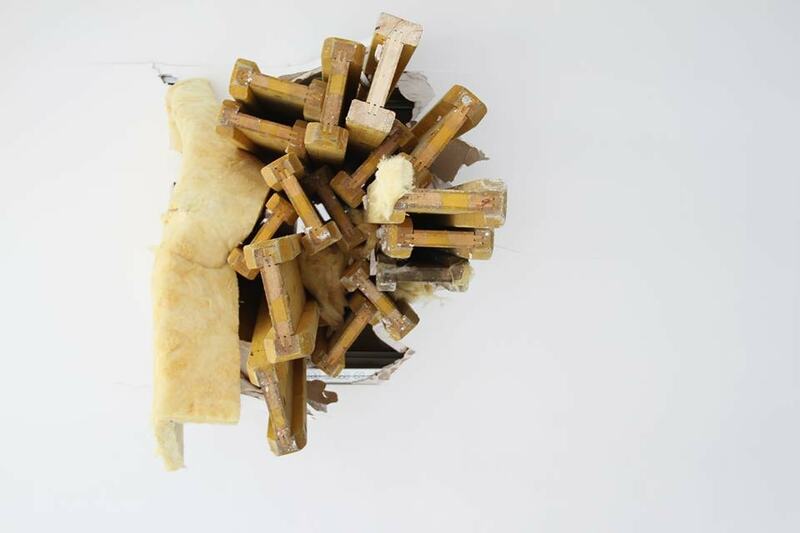 Exhibiting contemporary artists from Greece and abroad, the artis causa gallery, located in the heart of Thessaloniki, focuses on different art genres, including painting, video art, sculptures and visual performances. Collaborating with a network of European art galleries and experts, artis causa is a frequent participant in national and international art fairs. 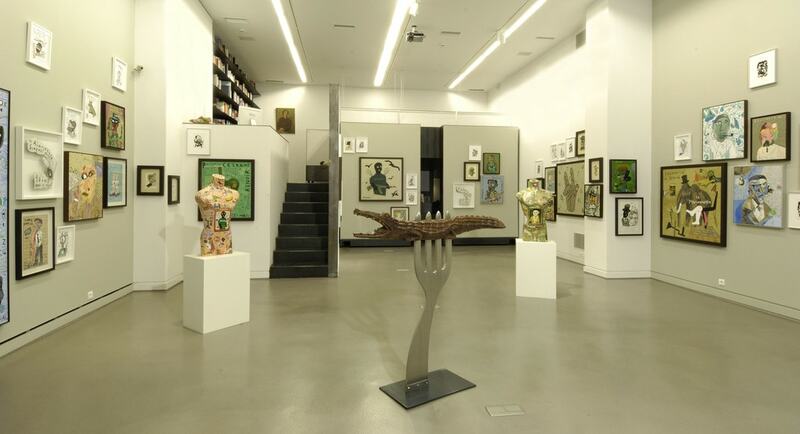 Launched in 1983, the Zina Athanassiadou gallery specializes in modern and contemporary art and is known for having hosted major retrospective exhibitions of a few Greek pioneer artists of the 1960 and 1970 generations, including Vlassis Kaniaris and Danil. 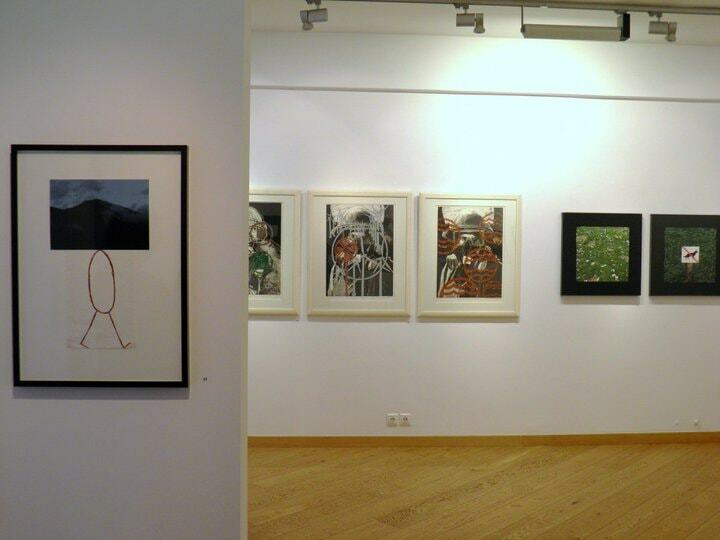 The art gallery represents several young Greek artists and has taken on the mission to sponsor emerging artists from the schools of Fine Arts of Thessaloniki and Athens. With its rich program, the gallery often takes part in art fairs. Established in 2007, the Donopoulos International Fine Arts – DIFA has been hosting various temporary exhibitions by up-and-coming and known artists, in order to promote artistic techniques and creativity. Frequently collaborating with institutions and galleries in Greece and beyond, the gallery is located in the commercial center of Thessaloniki. Launched in 2002, the TinT gallery has the purpose of presenting trends in contemporary art. Through collaborations with other cultural institutions, such as, for example, the Museum of Cinematography and the Museum of Photography in Thessaloniki, the International Film Festival of Thessaloniki or the Macedonian Museum of Contemporary Art, the gallery has been hosting important cultural events and projects. Including a space which young artists can use for experimentation, the gallery also includes a diverse and rich program of thought-provoking exhibitions through its collaboration with teams of artists from Greece and abroad.